If you are planning to cook some kind of Asian dishes, especially one of the Indian cuisines, there is a large chance that you are required to have curry powder or cumin powder. As the two are both powder and they sound somewhat similar, you are perhaps wondering if they are actually the same or not. Even further, sometimes, there is only one of them ready in stock at the local store, and you are intrigued to use the available one instead of what the recipe asks. 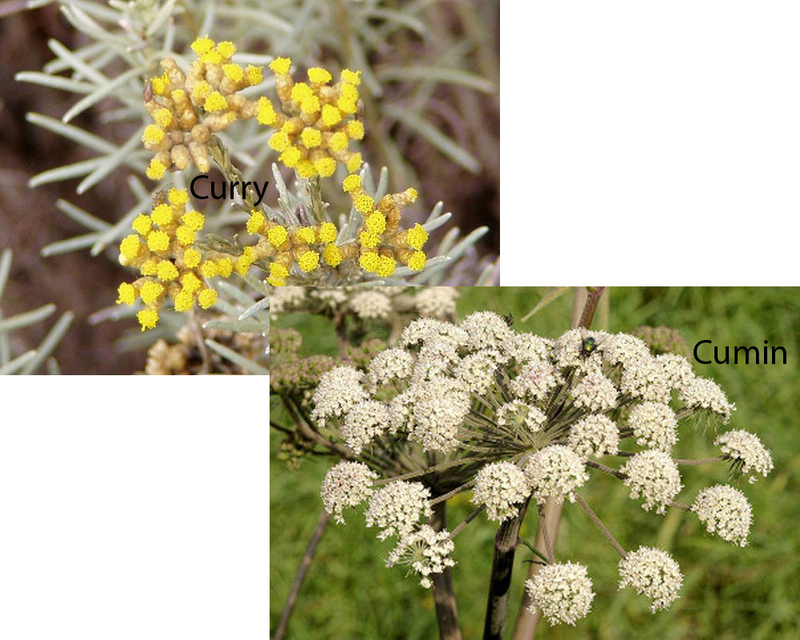 However, you should be careful, because curry and cumin are ultimately different. The word ‘curry’ more often refers to the dish. Hence, we usually call the seasoning as curry powder. A curry is a dish originating in the Indian cuisine tradition that features complex combinations of spices or herbs and is prepared in a sauce. So complex are the combinations, but there are curry powder products available on the market now. These products already have the combined blend of spices or herbs and come in a powdered form. 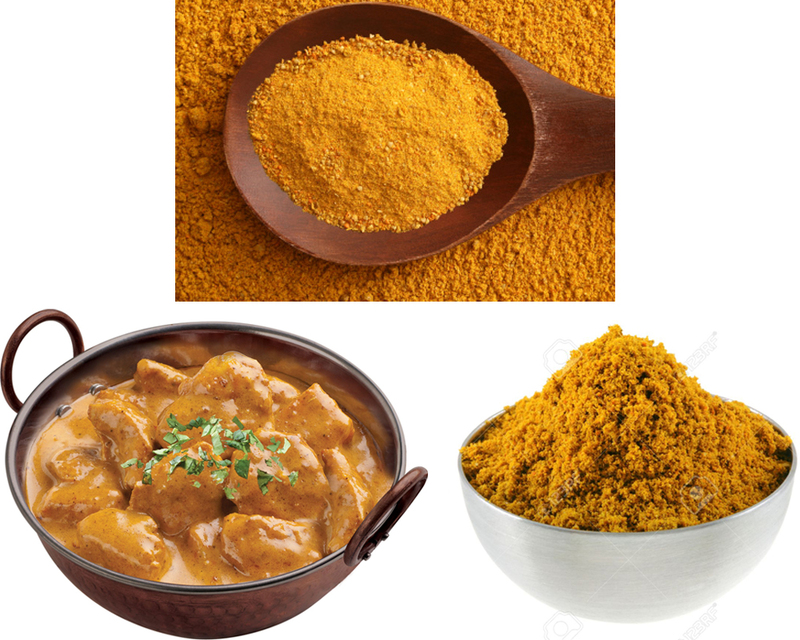 Curry powder may include various ingredients, including cumin, turmeric, coriander, amchoor, mustard, pepper, anise, and others that the maker wants. 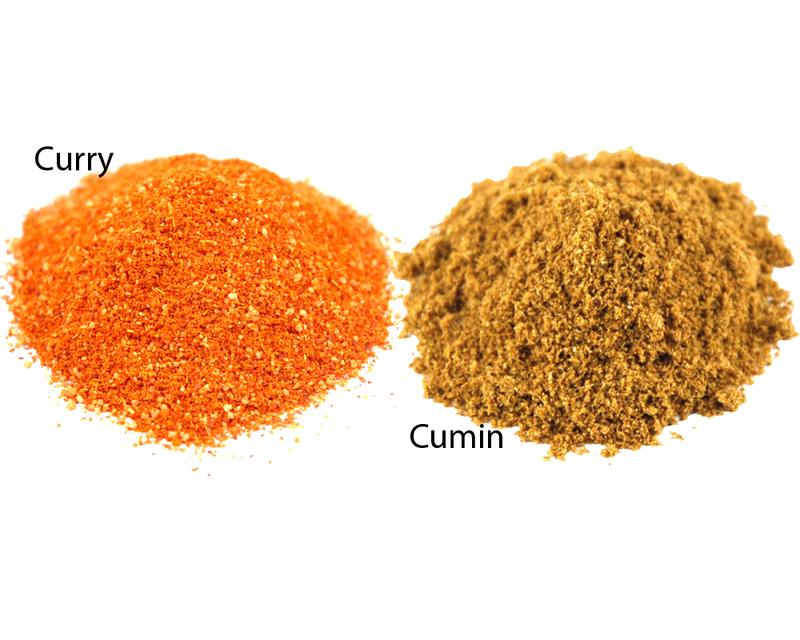 As hinted above, cumin is one of the spices often used in curry powder. 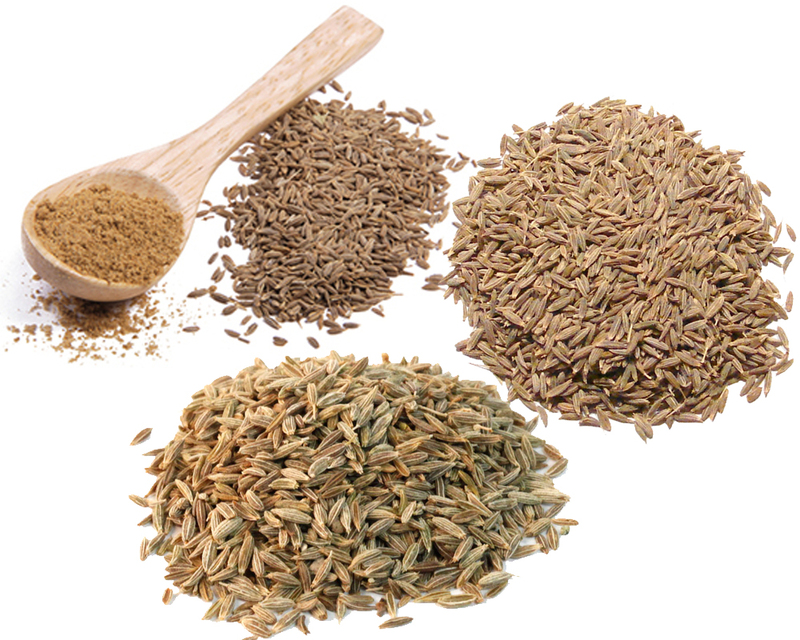 Cumin seeds are used in cuisines of many cultures, both in the whole form and in the ground, powdered form. Cumin functions to add a warming and earthy feeling to the food, which is essential in stews, soups, and spiced gravies. So, curry powder and curry powder are different. If you want to make a curry, you should use curry powder. Cumin powder can be used for other dishes in which you want to add the earthy and warming feeling.